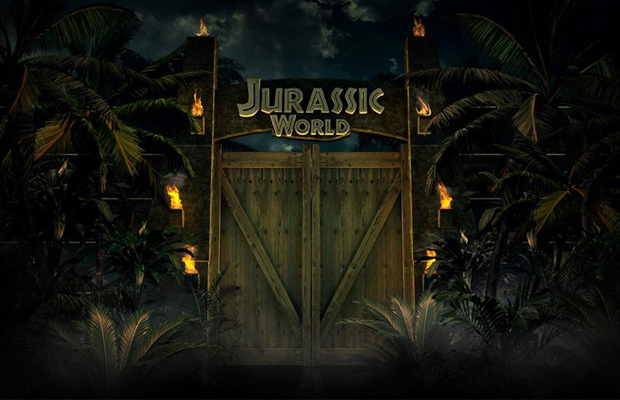 Jurassic World was an international box office success and as such, Universal Studios awarded its success by green-lighting a sequel. Chris Pratt and Bryce Dallas Howard will return to the sequel in 2018, as will Colin Trevorrow, but he will not direct Jurassic World 2. Trevorrow will be involved in the screenwriting process and as an executive producer, he will lead the charge to find his successor to occupy the director’s chair. Trevorrow stated that it was a line of dialogue from the original Jurassic Park feature that inspired him to progress with Jurassic World 2. Jurassic World is all based on Ian Malcolm’s quote, ‘You stood on the shoulders of geniuses to accomplish something as fast as you could, and before you even knew what you had, you patented it, and packaged it, and slapped it on a plastic lunchbox, and now you wanna sell it.’ That to me is Jurassic World, that’s why I had all the product placement, that’s what it was. The second one, Jurassic World 2, and as we were driving we tried to find, what is the foundation? Colin Trevorrow will keep busy directing Star Wars Episode IX and at this stage it is too early to speculate who should be looked at to direct Jurassic World 2. It is still a long way off.